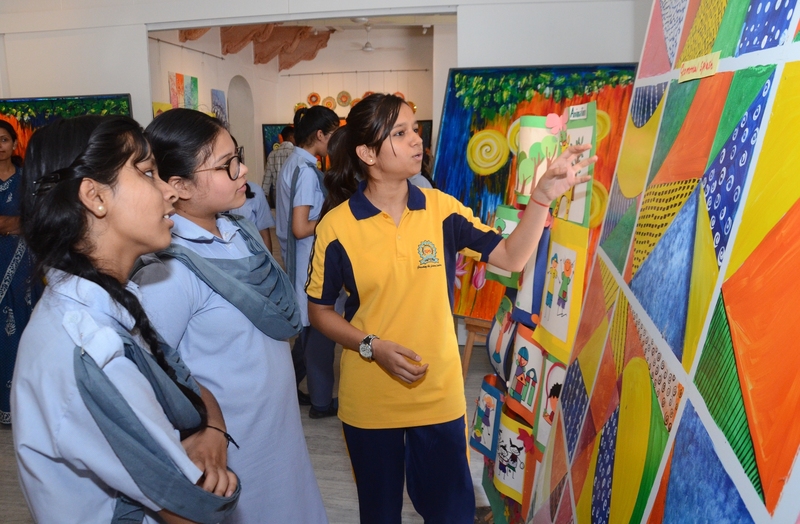 To promote film making and various other fields associated with it, Screenplay Writing and Film Appreciation courses have begun at the Jawahar Kala Kendra on 9 July and 10 July, respectively. The workshops are being held in collaboration with the Film and Television Institute of India (FTII). The aim is to provide film making enthusiasts a platform to learn and further move ahead in this field. 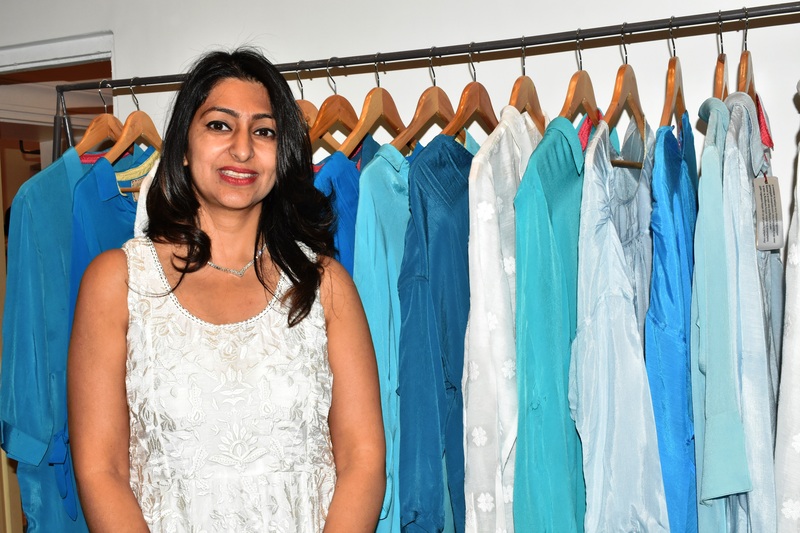 As many as 24 participants from Rajasthan along with other states like Uttarakhand, Andhra Pradesh, Delhi, Maharashtra and Gujarat have registered in this course. It began with introduction to the screenplay writing and an ice breaking session where in the participants shared their stories about what intrigued them towards screen play writing. 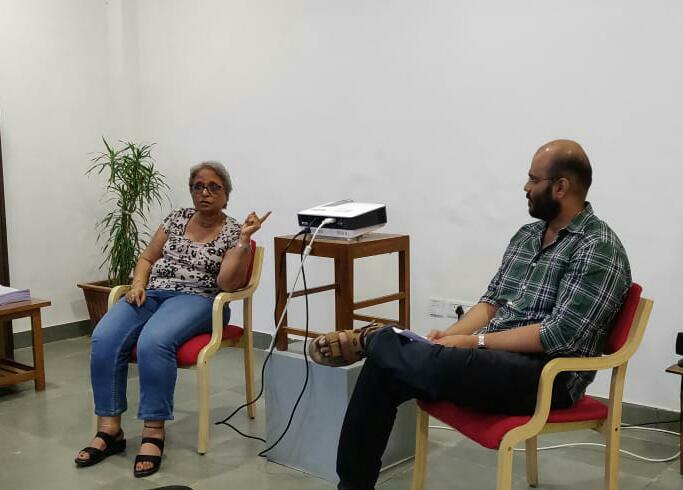 Films like Girni, After Blue and Shubrakahitari (Marathi) were also screened which was followed by critical breakdown of the films for understanding the script with the course facilitators from FTII- Arunaraje Patil and Soumil Shukla. For the next 4 weeks, along with learning the basic of story telling and its structure, the course activities will include narration of fables that the participants had heard in their childhood and performing skits. They will also be creating a 2 page storyline and character sketch of one of the characters by implication the knowledge grasped in the course. Around 85 participants have registered for this 10 day course from various states like Bihar, Haryana, Delhi, Maharashtra, Orissa, Kerala and Uttar Pradesh, along with Rajasthan. The day one started with an introductory session by Faculty, FTII, Mr. G.V. Singh who briefed the participants about the courses at FTII and scope in film making. It was followed by screening of films like Suman and Bhar Do Pahal and its critical appreciation. Over the span of next ten days, the course facilitators Pankaj Saxena and Munish Bhardwaj will be screening more films for the students ranging from the silent era to the current films, the idea will be to equip the students with the skill of viewing a film critically and reviewing it. The students will also be learning about the history of film making in world and India.